Composer Lyricist: Emilio Estefan, Jr. The song of Back In The City is just for review only. 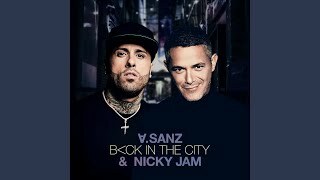 If you really love this song"Back In The City", please buy the original song to support author or singer of this song.